Break out your favorite sweater—Autumn is here! It’s that wonderful time of the year where parks, streets and front lawns all over the country become covered in a gradient of yellow and red leaves, as the sun begins to set a little earlier and the air cools to a chill. 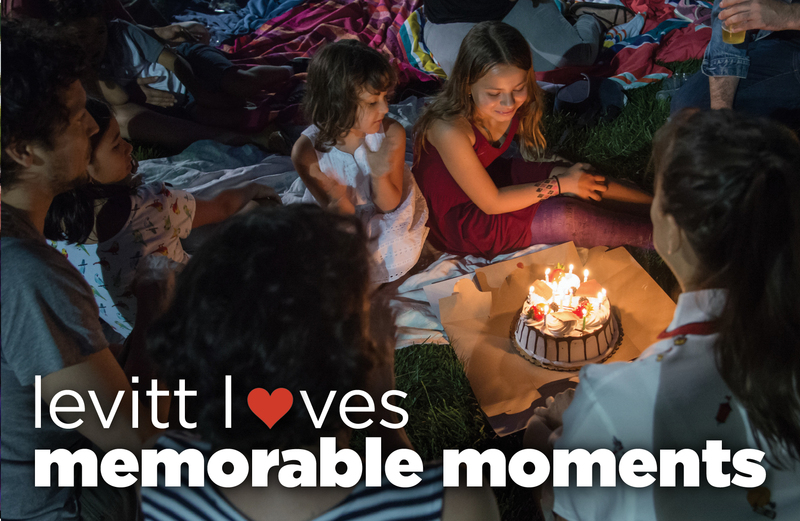 While concert season is soon coming to a close, be sure to stay tuned for info on free Levitt concerts in 2019! 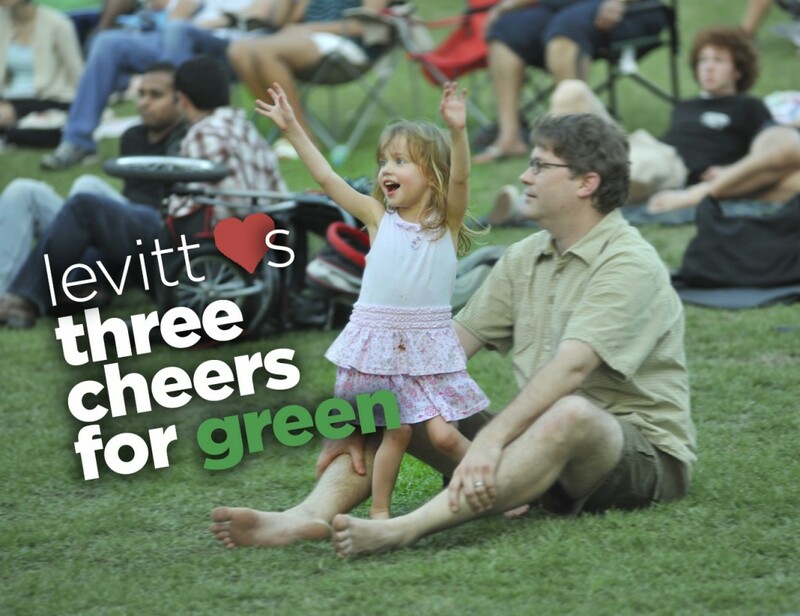 We hope you’re having a cozy fall season and have marked your calendars for the last few free Levitt concerts coming to your communities this year. 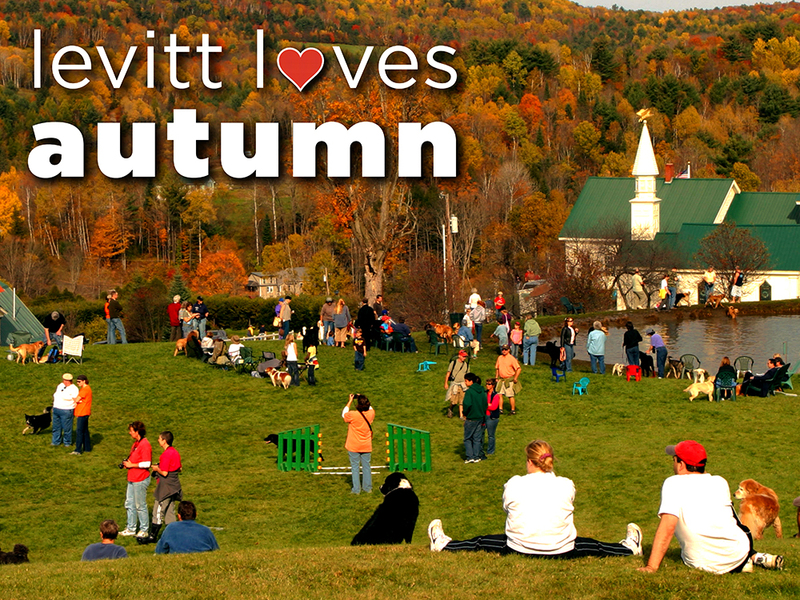 This entry was posted in Levitt Loves and tagged Autumn, Levitt Loves on October 10, 2018 by Benj Salkind. 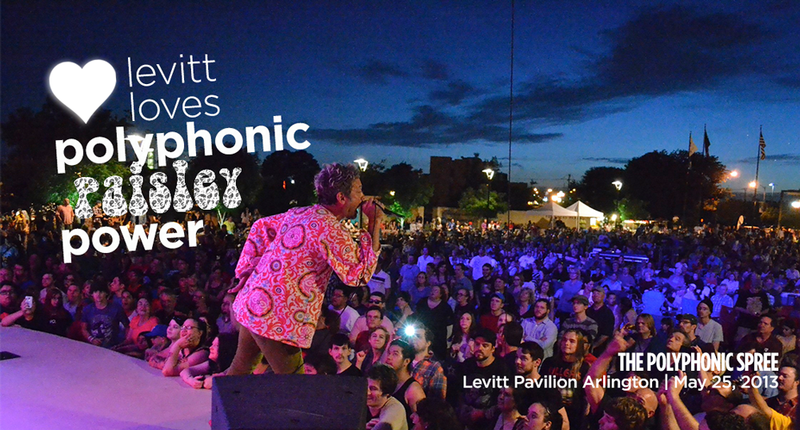 The Polyphonic Spree looked mighty groovy on the Levitt Pavilion Arlington stage last summer. We can’t help it—the paisley just spoke to us! 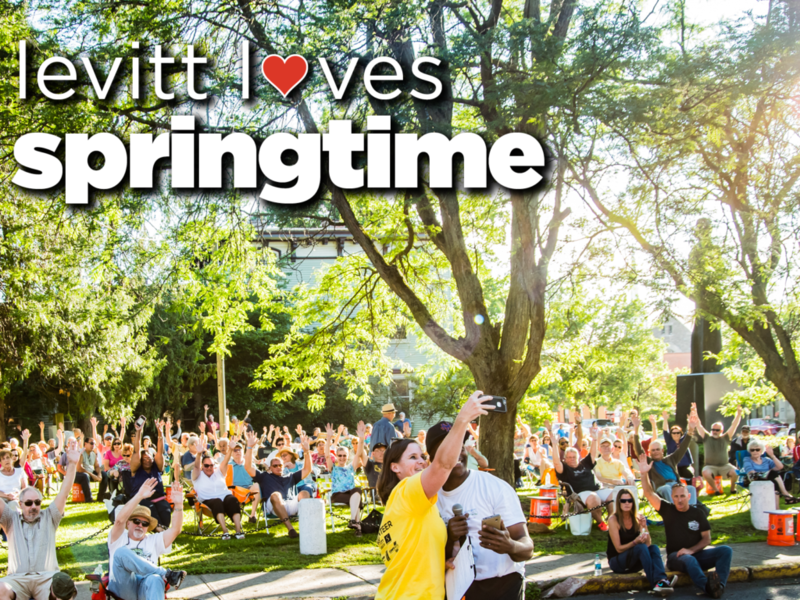 This entry was posted in Levitt Loves and tagged Levitt Arlington, Levitt Loves, The Polyphonic Spree on April 15, 2014 by Melissa Smith. 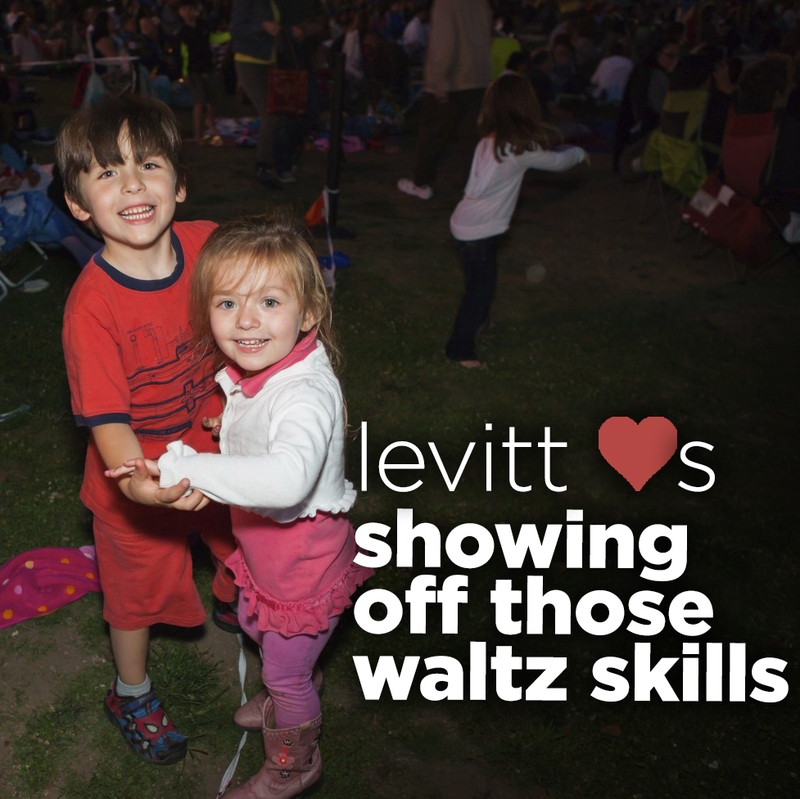 Levitt LOVES…showing off those waltz skills! Proving it’s never to late…or early…to learn! 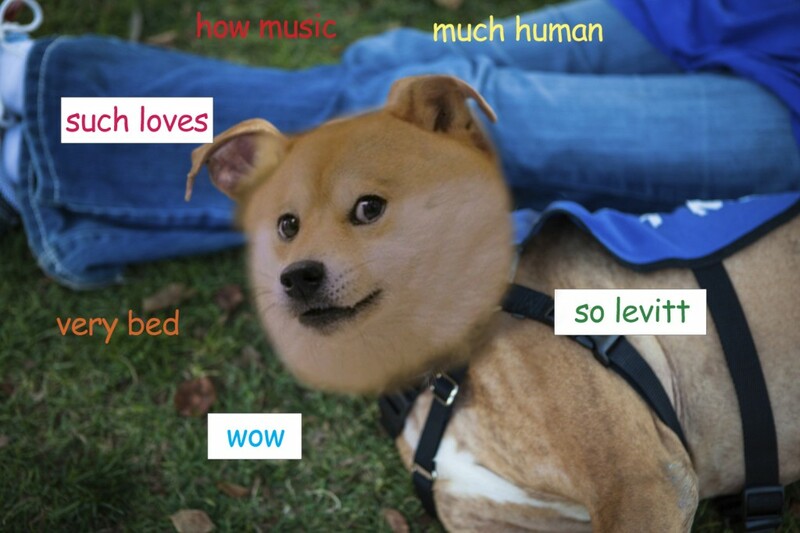 This entry was posted in Levitt Loves and tagged Levitt Loves on January 29, 2014 by Melissa Smith. 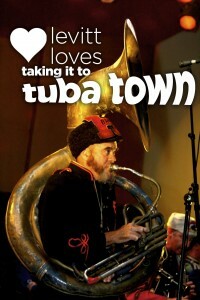 Levitt LOVES…taking it to tuba town! We can’t help ourselves. We love underappreciated brass instruments, especially when they’re played by super cool marching band Mucca Pazza! 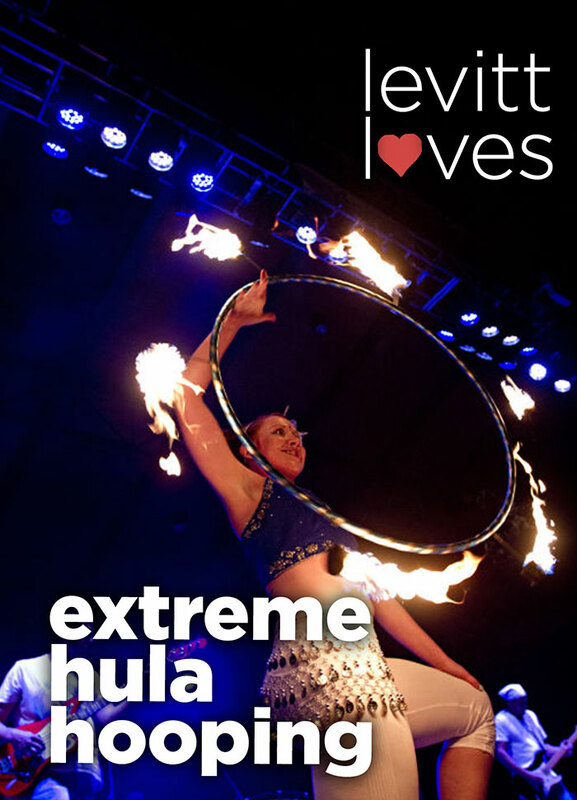 This entry was posted in Levitt Loves and tagged Levitt Loves, Mucca Pazza on January 7, 2014 by Melissa Smith.